Tax credit means the amount of tax which is not to be paid by the assesse to the government for which he is liable. 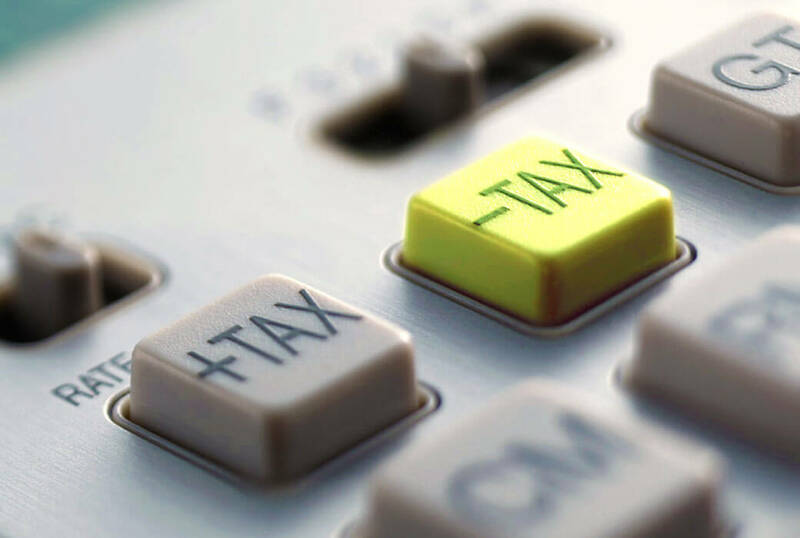 The value of the tax credit solely depends on the nature of credit available to the assesse. Certain types of credits are also depending on the individuals or businesses industry or location or any specific factor. The tax credit is available up to the amount of positive tax liability of the assesse only i.e. no person can claim refund of taxes from the government without paying the tax and the tax liability shall not become negative due to the credits. 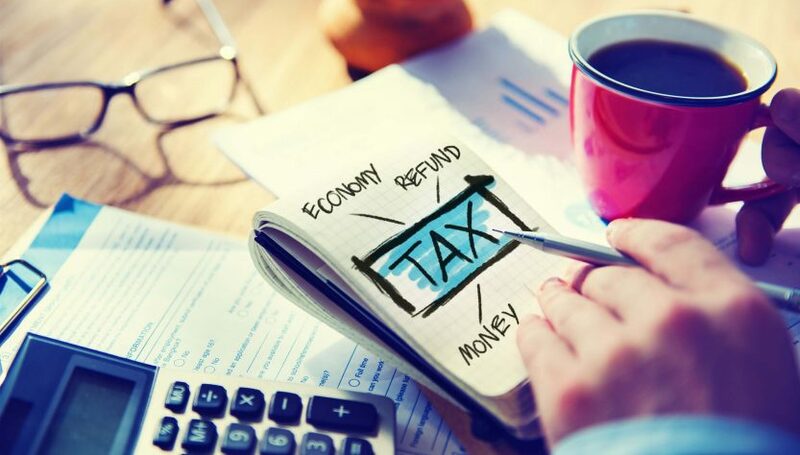 Tax deduction means reducing the tax to be paid by reducing the taxable income by providing the business expenses which are generally used for the increasing in income. 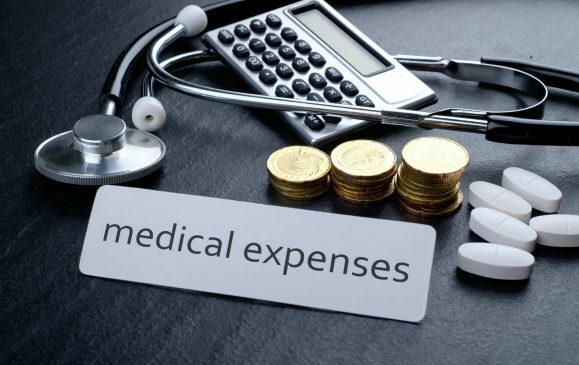 Tax deductions are also available for some of the expenses which are not incurred to increase but still they are expressly allowed by the government to the assesse like life insurance, children’s tuition fees, etc. 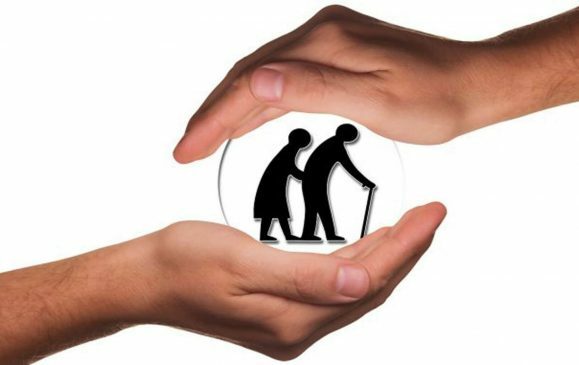 The amount which is reduced is to be considered while seeing the differences between tax credits and the deductions; if there is tax credit available then there will be reduction by that amount in the tax obligation and in case of the deduction the amount will be reduced from the taxable income. For example. 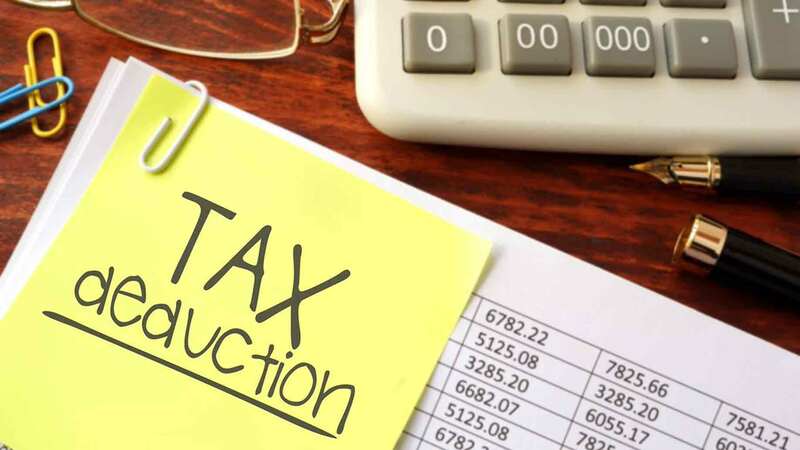 If the credit is available for rs.50000 then the reduction in tax will be with rs.50000 and if the same amount is available as deduction then the tax deducted will be the rate of tax on that rs.50000. 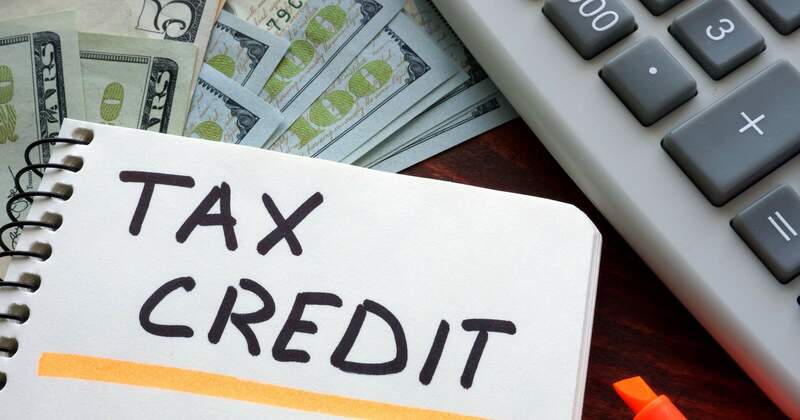 The tax credit is adjusted at the time after the tax due is calculated and the tax deductions available at the time of the calculation of the tax liability. So by this we can say that the tax credit is to be claimed afterwards and the deduction shall be claimed before the tax calculations can be done. The availability of the credit and deductions is very important. 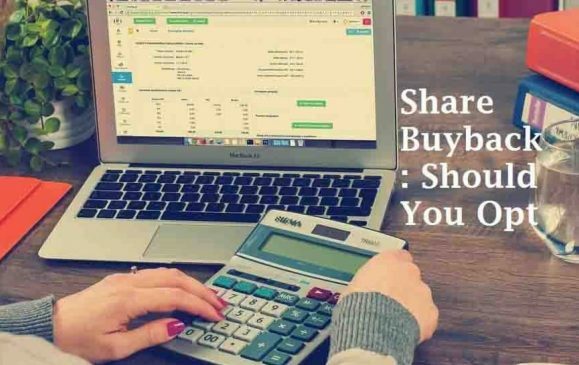 The credits are available to the certain individual and assessed only and the same is not the case with the deductions, most of the deductions are available to all the assessee irrespective of conditions. So the tax credit can be available on the basis of certain criteria unlike the deductions. Wherever there are certain deductions also which needs some of the conditions to be fulfilled, so that to reduce the taxable income. 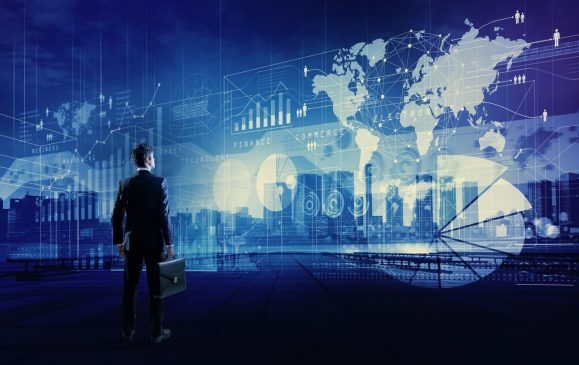 The amount which is needed to be reduced in the case of tax credit is to be decided on the basis of the nature of credit available, industry of the business, etc. 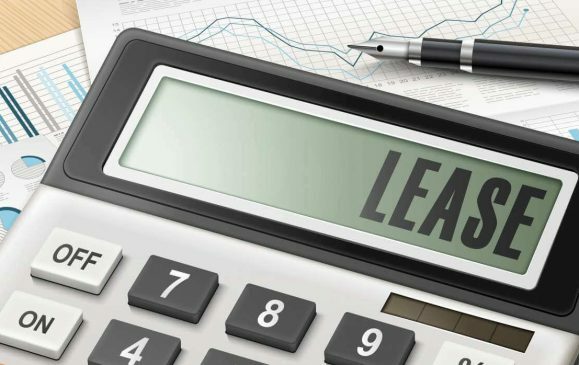 which can be different in all the type of the assesses and the deduction in taxable income is dependent on the amount of expenses incurred by the assesses and also this expenses shall be one of the eligible expenses which are to be deducted.